Your friendly neighborhood Spiderman is back, and he’s coming home. 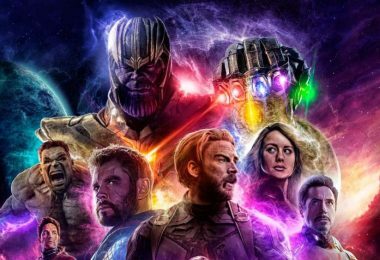 The character just keeps evolving throughout the generation and you know what! Tom Holland is the official new Peter Parker, yeah the young kid is doing all the web-swinging and crawling. If it also excites you, then it’s time to do a bit of merchandise shopping because we’re showing some new Spiderman Shirts collection for you in a variety of style from all Spidey movies. 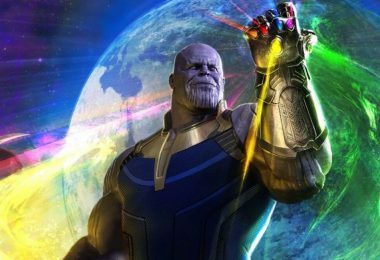 This blog will guide you how to become a true charismatic fictional character. 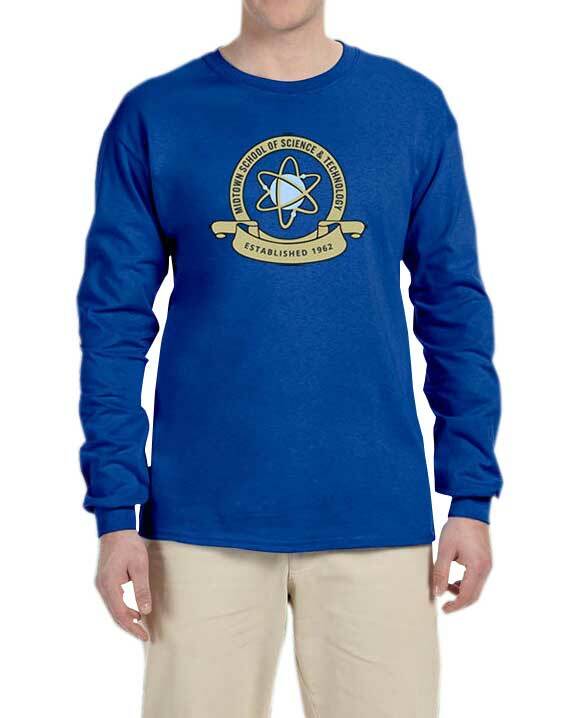 It looks even more amazing with a red and blue combination like this long sleeve shirt. 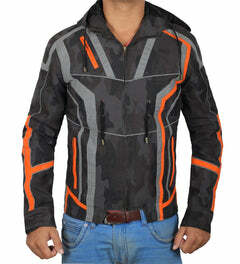 It’s a machine wash and 100% Tee for Men. Spidey Approves It. The debuting kid really did well in the Movie, the new logo Mid-Town Shirt is what fans really noticed. Get yourself noticed too by ordering this. 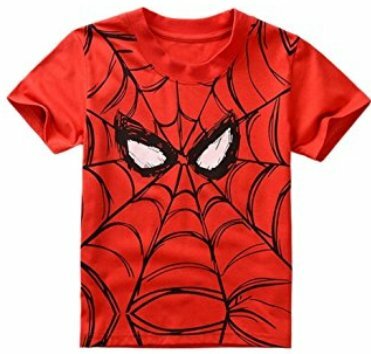 Add a bit of casual look to your style with this Spiderman T Shirt. 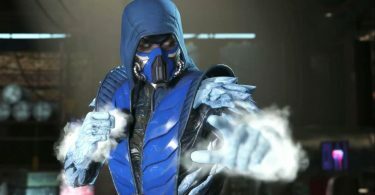 It’s available in black color but the blue is what makes it unique, go for it! 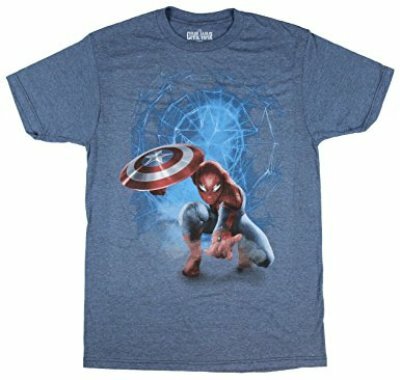 This Spiderman t shirts for adults is inspired from the new movie. 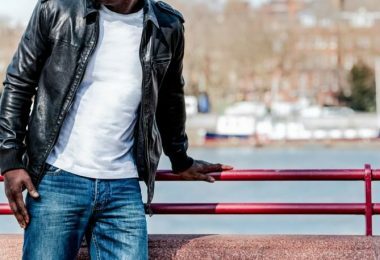 It’s going trendy and good to wear for any casual occasion. 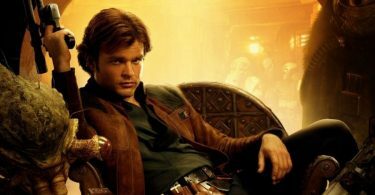 What makes you a real hero depends on how you personally gear yourself. 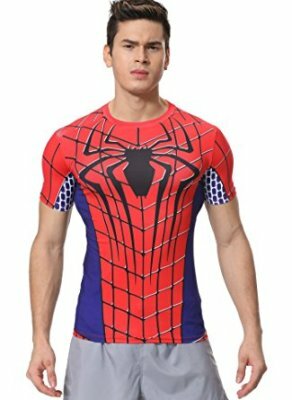 Too look pumped up, wear this Spiderman compression shirt, it features digital printed complete front design of the actual attire. Comfortable and Stretchable too. Women can also look like their ideal superhero by wearing this Spiderman Compression tee. It’s a short sleeve tee for yoga girls, start your session today! This sea blue shirt is just another trendy choice for girls. Not only for casual but every occasion, it’ll look delightful. 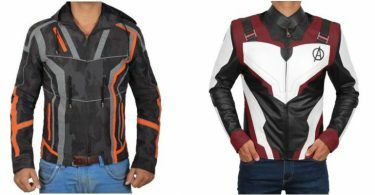 The super hero is not just here to save his people but also here to show you a new style. 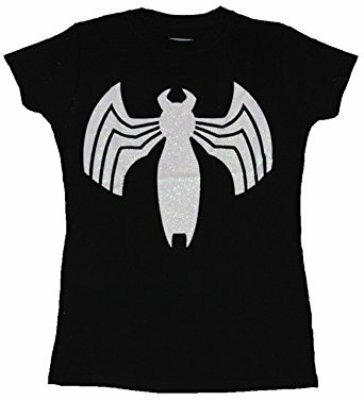 For Women, this new official licensed Amazing Spiderman V-Neck tee will personalize your appearance. 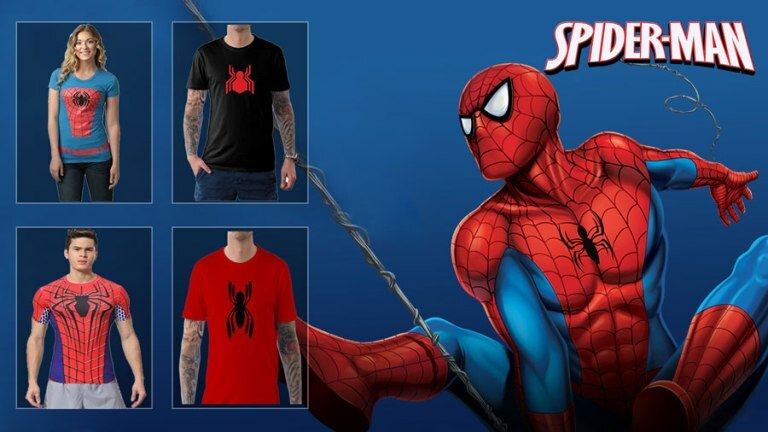 Reflect your Super Style with this Spiderman T shirt. Ever seen a pink Spider? If not, become one by wearing this Spiderman Pink Football Tee. A perfect casual wear tee design for everyday use. A few pink filtrations won’t hurt your appearance. Black and White, could it be? No, this tee is not the EasterEgg guide but rather a plain simple spiderman shirt. 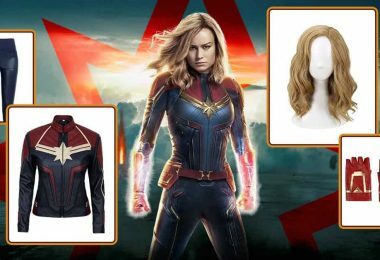 It’s available in standard size. 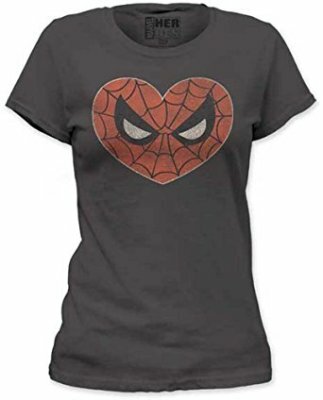 Give your Valentine a heroic touch with these cute Spiderman Shirts. 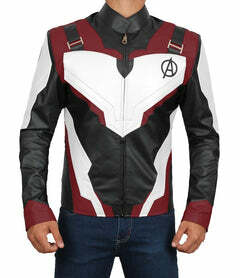 A new licensed product by Marvels for Spiderman Merchandise Collectors. Peter Parker is having a love story with …who! Ohh it’s Deadpool, and they’re about to go kissy kissy. Yuckkk…. 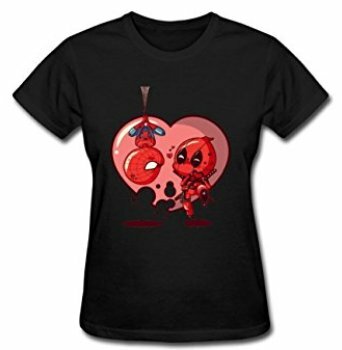 Spiderman will never kiss that ugly Freddy Krueger and Avocado Face Freak, but this shirt makes it inevitable. Now For the Little Ones…. Kids are very fond of Spiderman; every child wants to become like one when they grow up. 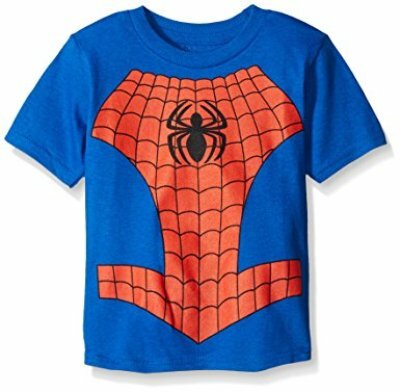 No need to wait because, with this Boys Amazing Spiderman Shirt, your kid can become a Super Hero. It’s available for toddlers and grown children. For 1 to 6-year-old, this tee an ultimate choice. It’s soft, comfortable and kids can wear it all day. Wearing this tee will make you look even more amazing. 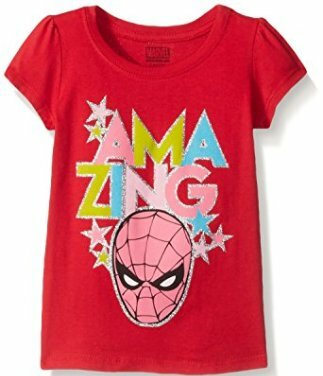 Marvel official Spider Man Shirt for girls. Just like adults, kids also want to look casual. 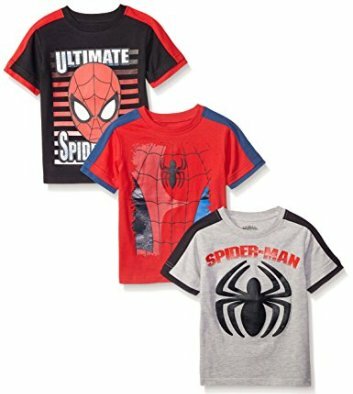 If your toddler or kid is a fan of Spidey, buy this ultimate shirt pack. 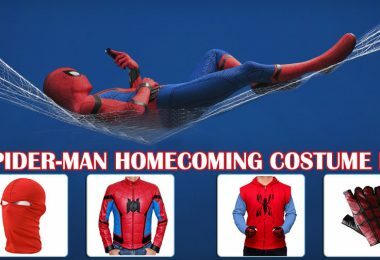 It includes 3 Spider Man Shirts at an affordable price. Venom is back, and he’s here for you. Scare everyone away with this exclusively licensed Venom tee for girls. From adults to kids, everyone is a fan of Spidey. Whenever a new movie or a game launches, different types of Spiderman Collectibles hits the market shelves. 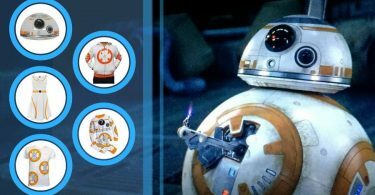 It’s a major franchise that has brought new trendy merchandise for everyone. 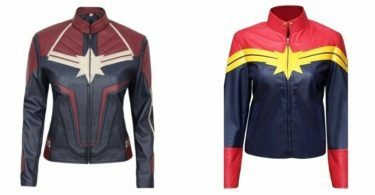 This year, We’re showing you some highest level of Spiderman Shirts that are going trendy, and there is so much more to discover. Stay Posted with our blogs and share it with your friends too.